We live in a time of massive market disruption. On top of the long-running computer revolution, the business world is now faced with artificial intelligence, machine learning, and deep learning—part of the emerging fourth industrial revolution. 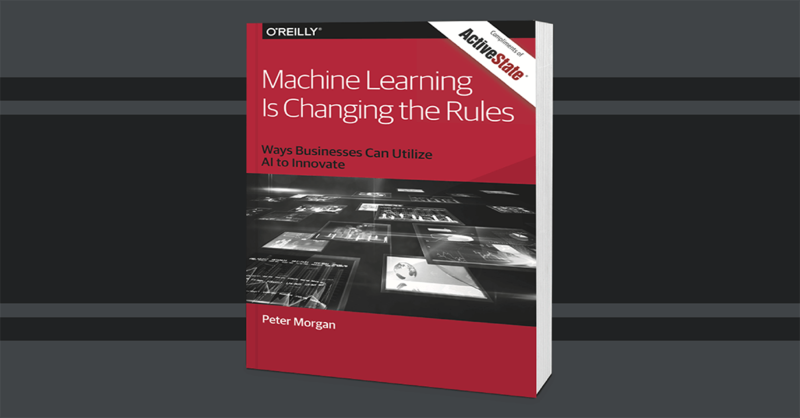 This in-depth ebook provides practical advice for organizations looking to launch a machine-learning initiative, and explores use cases for six industries involved in AI and machine learning today. Peter Morgan is Founder and CEO of Deep Learning Partnership, a company that consults and trains on the latest in deep learning and artificial intelligence algorithms and full stack solutions. He runs the Deep Learning Lab meetup group in London. He is also authoring a book on Quantum Computing for Springer and a paper on active inference, a general theory of intelligence, with Professor Karl Friston at the UCL. In a past life, Peter was a theoretical high energy physicist, and a Solutions Architect for companies such as IBM, BT Labs, and Cisco Systems. He enjoys frisbee and golfing.